The Apartments is air conditioned and have a TV. Also feature a terrace and balcony with sea views. There is also a kitchen, equipped with a refrigerator. Towels and bed linen are offered. Bike hire is available at the property and the area is popular for fishing. a) At the 150th km. 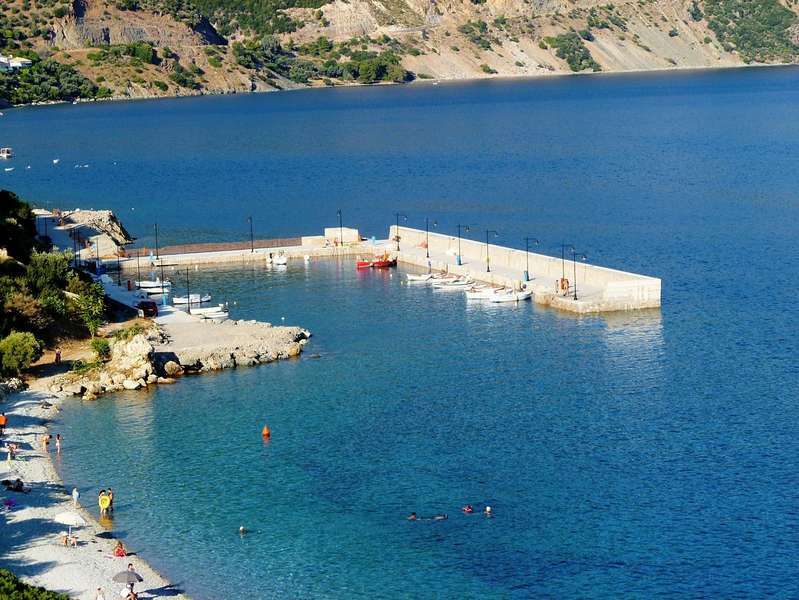 of the Athens-Lamia in Ferry Arkitsa, board the ferry and then by route 40 minutes, you arrive in Loutra, from where the road distance to Ilia is 9 km. The Athens-Ilia route covered comfortably in two hours. b) The second way is entirely by road via Halkida. Through a magical journey with rich vegetation dominated by majestic trees, pines and olives, after encounter Prokopi, the Blessed John the Russian, the picturesque lake and built in an olive grove, village Rovies, arriving in Ilia. 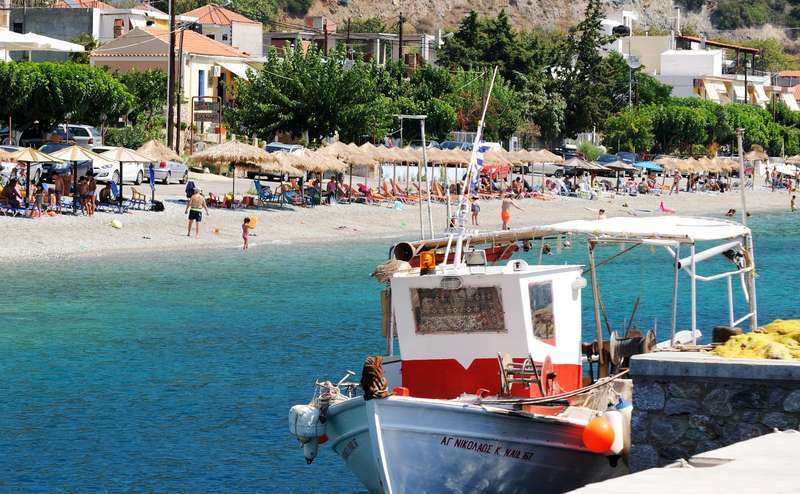 The coming from North and Central Greece can serve the ferryboat Glyfa. Once you cross over, to Agiokampos Istieas takes you from there to your destination. - 100km. 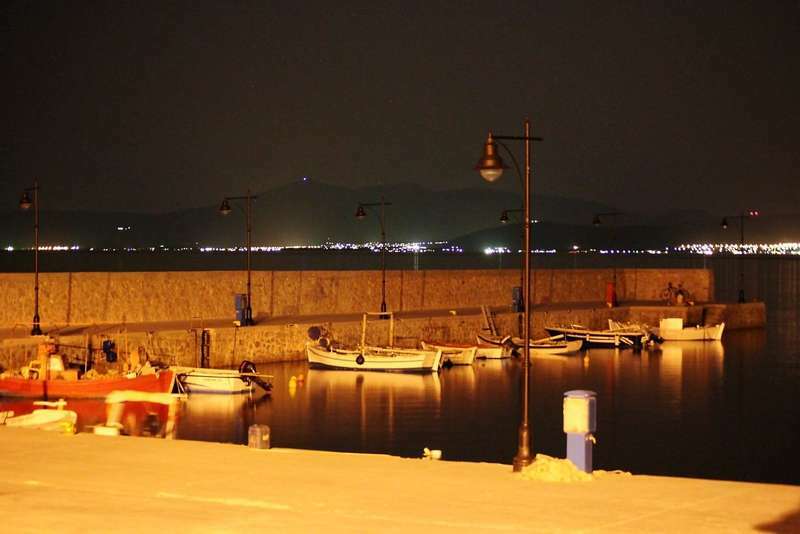 after Larissa, take the exit to Saints Theodori through Achilles, after 11 km., arriving in Glyfa. - Take the Ferryboat Glyfa-Agiokampos (25 minutes). - From Agiokampo follow the path to L.Aidipsou and after 16 km . arrive in Ilia.